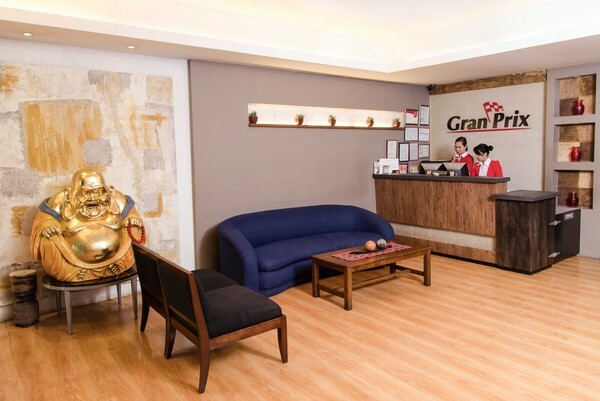 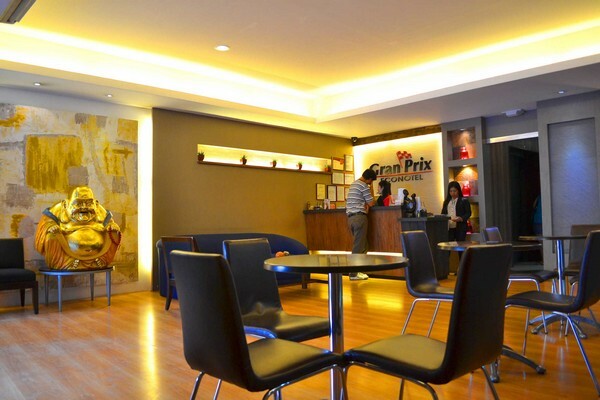 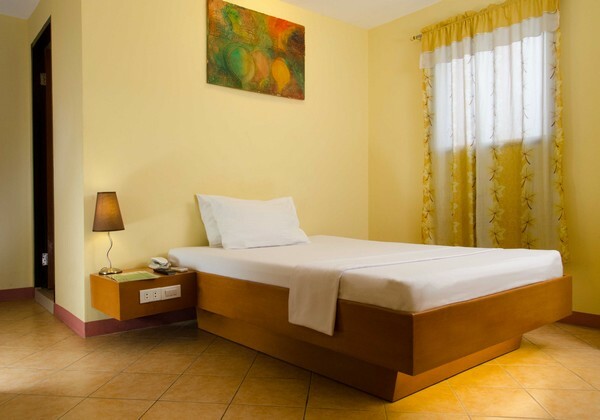 Located along the street of Ermita, our affodrable hotel will provide you great access to the Metro Manila’s tourist's destinations that can range from colonial-style buildings to vibrantly lit clubs. 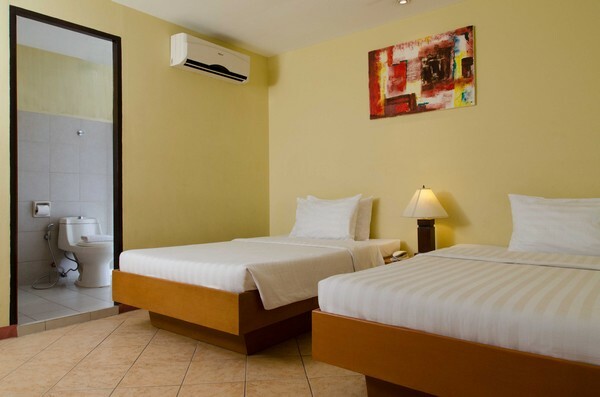 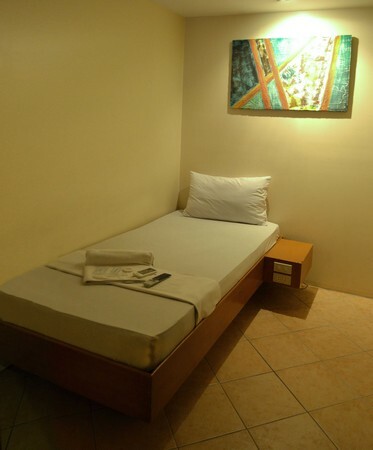 If you’re on a tight budget, our Manila hotel’s accommodation suites are the best option. 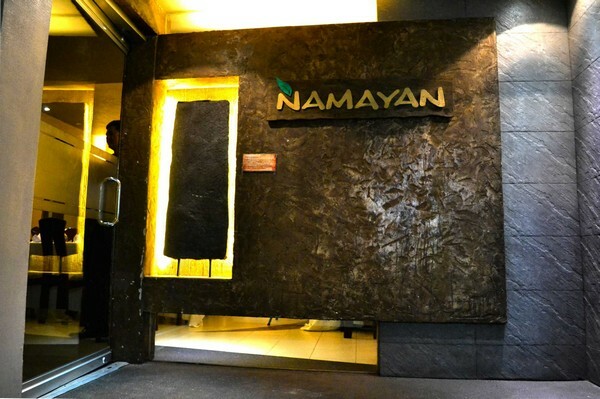 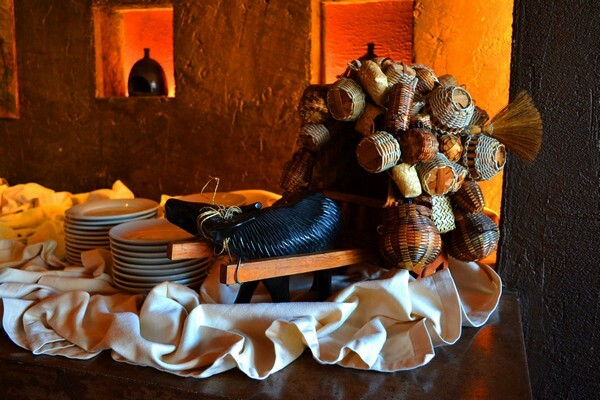 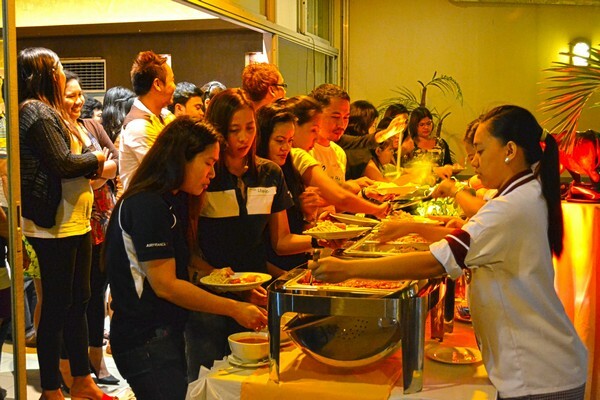 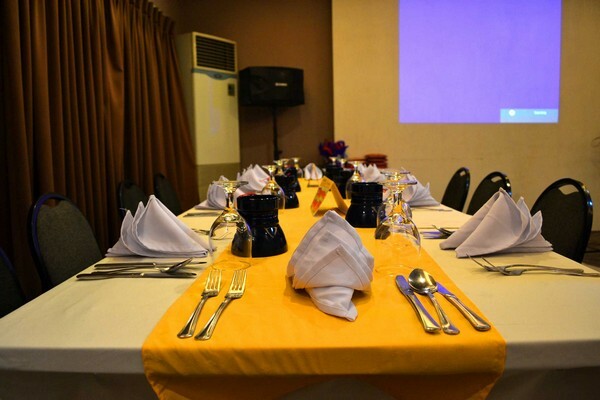 In fact, we have a restaurant and bar which offer large variety of affordable dishes.